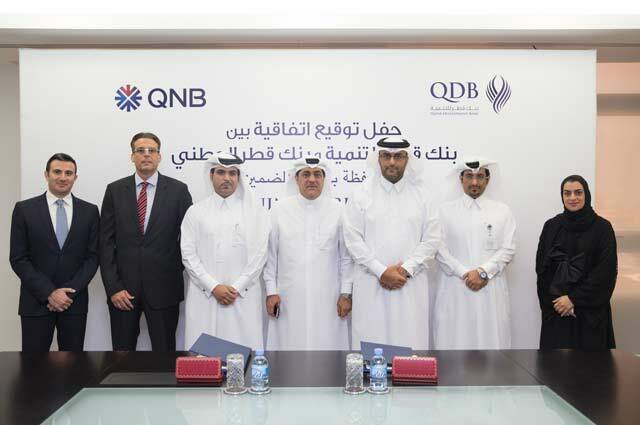 QDB has an enviable reputation for excellence, through its first-class combination of industry knowledge and in-depth specialist skills. We hope, that by reaching this point in our website, you now wish to discover even more about QDB and are looking forward to working with us.We work hard to identify and attract both local Qatari candidates and expatriates with talent, passion, conviction and potential. Successful applicants are placed in positions where they can develop their talents, and contribute to QDB’s efforts.We suggest reading the links provided below as part of your application process. They include our employee guidelines, induction processes for nationals and expatriates, and information on our Qatarization program.QDB offers its employees a progressive and commendable list of benefits and initiatives to enhance their working life. Open dialogue, assisted by internal communication and awareness sessions We look forward to welcoming you to our QDB workforce. Please note: Applicants are required to read the job description carefully to ensure that they have the necessary qualifications and requirements before completing and submitting our online application form.